John J. Jablowski | Econsult Solutions, Inc.
John J. Jablowski, Jr. is a highly experienced government, organizational management, and public finance professional who has held both elective office and public appointments in Pennsylvania. He has also served on the faculty of The Pennsylvania State University/Wilkes-Barre teaching a variety of Government and Political Science courses. His core competencies are in community visioning and planning, public finance and grant management, local government partnerships, and managing media relations. 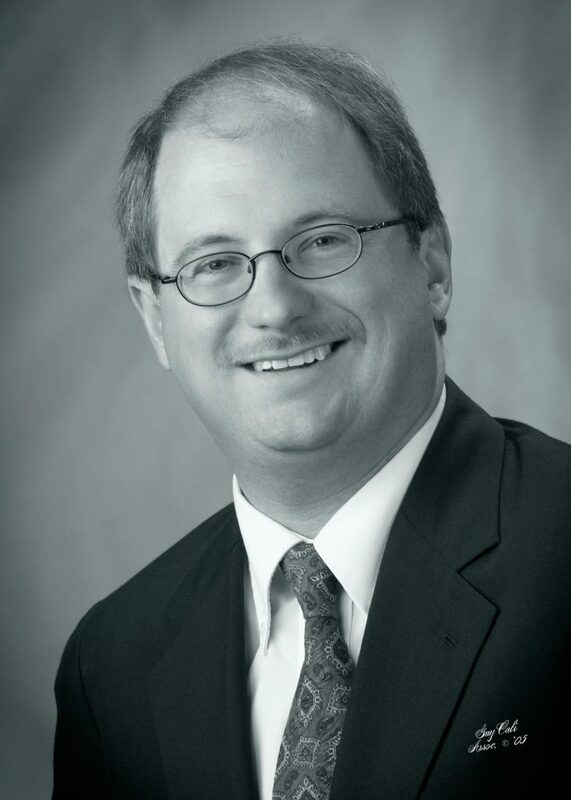 Mr. Jablowski is President of Eagle Valley Group, a public consulting firm specializing in local government advocacy, economic development, and issue campaign marketing. He serves as Manager of Tobyhanna Township and Executive Director of the Tobyhanna Township Economic Development Authority where he directs operations for a Pocono Region government with a combined municipal budget of $8.9 million and home to the $350 Million Pocono Springs Entertainment Village, the largest experiential destination project in North America creating over 1200 full time and 2000 construction jobs. Early in his career, Mr. Jablowski was a district director for the Majority Policy Chairman of the Pennsylvania House of Representatives. At 25, he was elected as Mayor of Ashley, Pennsylvania, and was a Congressional Assistant for Paul Kanjorski, (PA-11). His background in public finance stems from the positions he held as Senior Public Finance Executive for several major regional financial institutions, in which he cumulatively managed over $2 billion in community development financing and investment management of funds for local governments in Pennsylvania. Mr. Jablowski has been active with the Government Relations committee of the Pennsylvania Bankers Association, has served as advisory board member of the Pennsylvania Economy League, a graduate of Leadership Lackawanna and is a member of the leadership team of the Pennsylvania Association of Township Commissioners. Mr. Jablowski has taught American Government, International Political Systems, Regional Cultural Geography, and American Political Campaigns & Elections at the Pennsylvania State/Wilkes-Barre. He has participated as a guest presenter and featured panelist in a variety of forums including Governing Magazine, ESU Economic Outlook Summit. And Mr. Jablowski was nationally recognized with the Robert J. O’Neil Local Government Leadership Award.